It may not be the biggest, and it may not be the best, but Buffalo Bay Beach is one of my favourite places in all the world. The Knysna Oyster Festival will turn 33 when it gets under way on the 1st of July, 2016. And – Oh! – how our baby has grown! Coffee is really important in Knysna. And when I saw that sign on the wall of Café Throbb, I finally understood why. One of the most remarkable things about living in Knysna is the fact that we have easy access to some of the most remarkable art in South Africa. 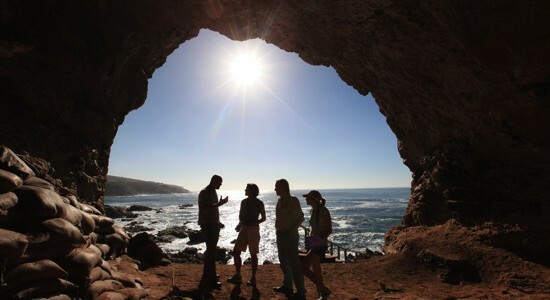 The Point of Human Origins Experience at Mossel Bay’s archaeological cave sites may be one of South Africa’s most important tourist attractions. It may even be one of the world’s most important tourist attractions. Of all the roads in the lovely Garden Route, the road from Kurland to Nature’s Valley is probably one the loveliest. 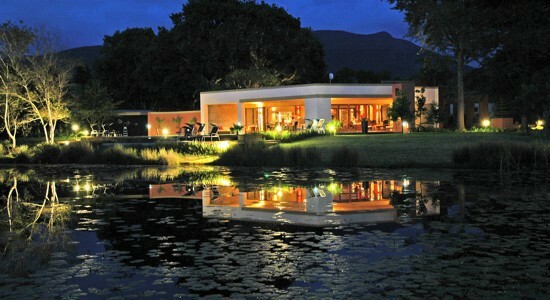 And on it – one of the loveliest gardens in the Garden Route: Lily Pond Country Lodge. 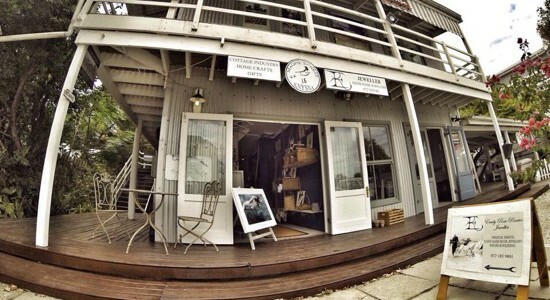 To Knysna town last week to shop for gifts. And I hate shopping. Thank goodness for Magpie’s Nest.